Josh was raised in Mattawan, and as a result of being the son of Steven, the founder of Technology Solutions, Josh was constantly surrounded by computers during his childhood. Growing up in this environment, it was only natural that Josh would follow in his father’s footsteps and become a part of the technology industry. 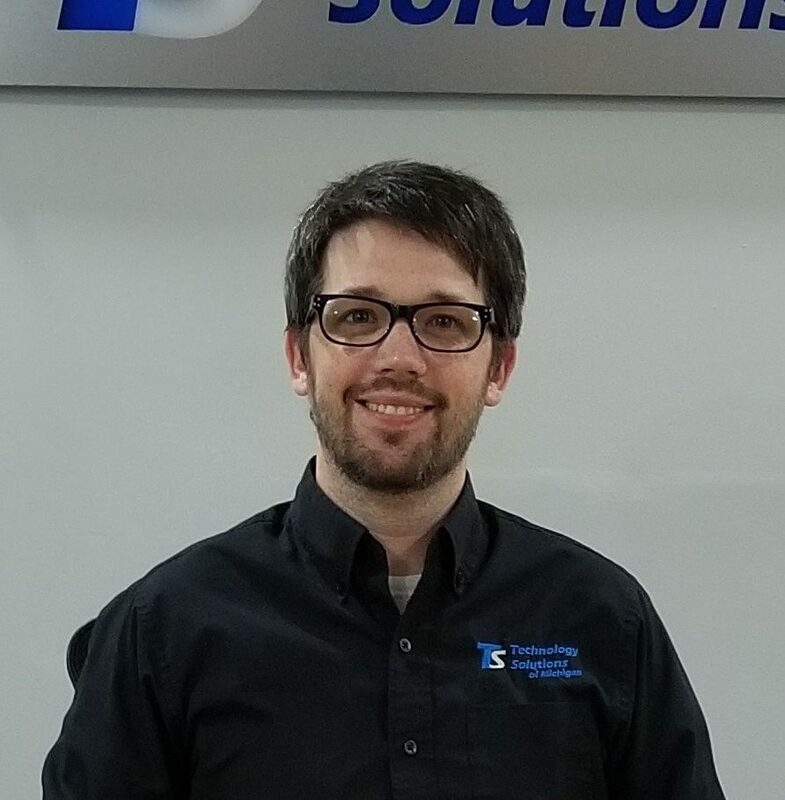 After studying computer science and business at Davenport University, Josh became an information technology manager at Technology Solutions. Josh is happily married and lives with his two kids.